A erial Services would like to extend our sincere appreciation and say congratulations to one of our employees, Debbie Allee-Ziemer! 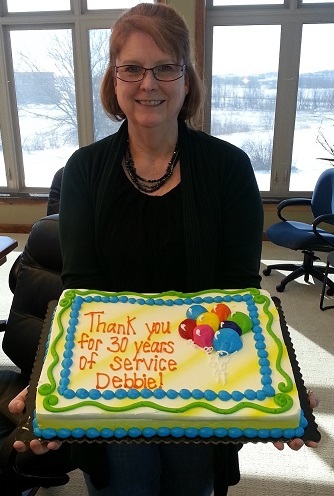 Deb recently hit a huge milestone of 30 years of service with Aerial Services! 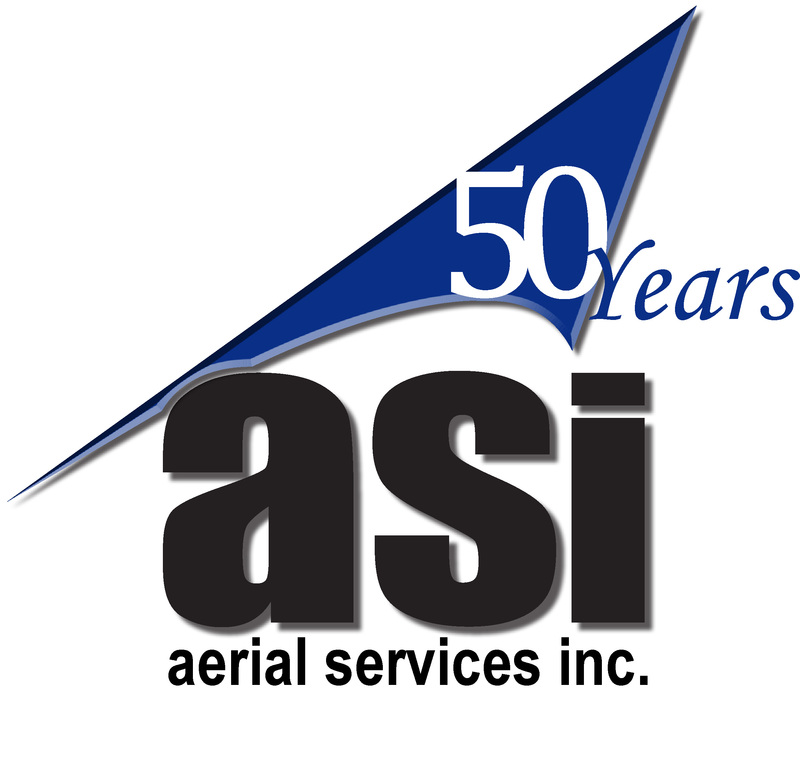 From all of us at Aerial Services, Thank you Deb for your commitment and continued service to Aerial Services! Please help us congratulate Deb for reaching this outstanding milestone by leaving a comment below or on social media! 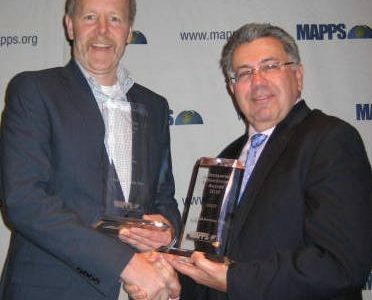 Congratulations Deb! Biased or not, your daughter is probably right. 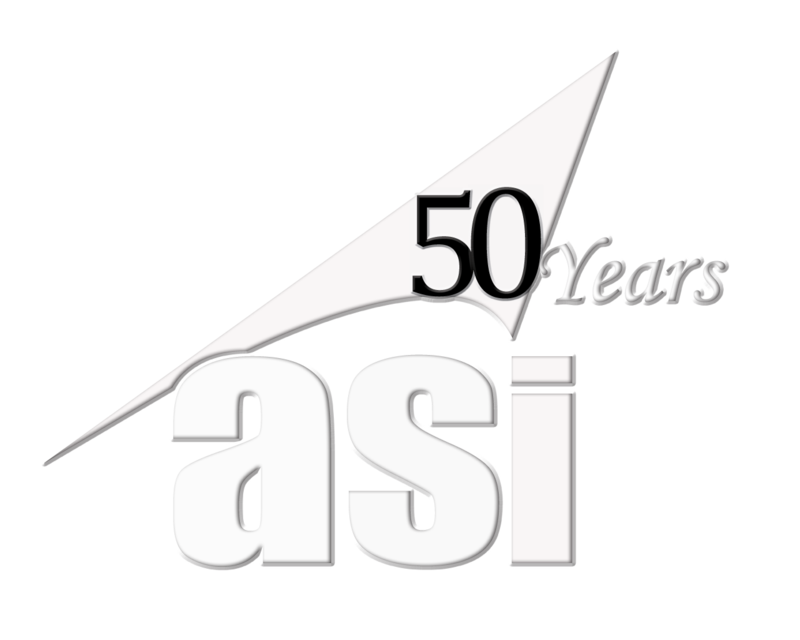 I would say that you chose a great company to work for, but I believe that the employees make a company great and is what keeps ASI at the top! 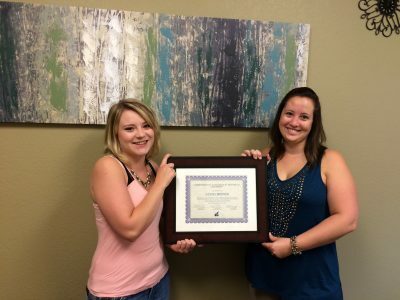 2nd Quarter 2016 Above & Beyond Winner!